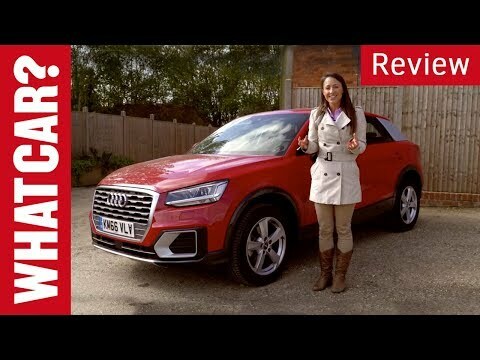 2018 Audi Q2 SUV review - Is Audi's smallest SUV a hit? | What Car? Boasting of its manufacturer’s signature Quattro permanent all-wheel drive system and “aluminium monocoque”, the Audi R8 is a 2-seater mid-engine sports car. 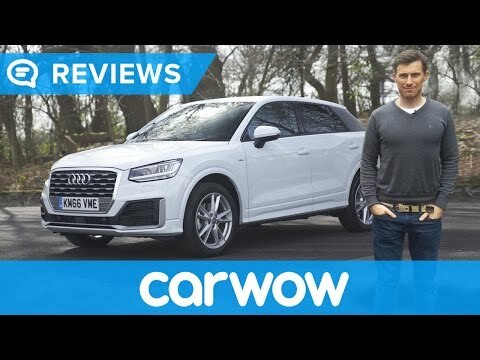 Audi Q7 is a full size luxury crossover with sleek elegant design. Comes with Four some climate control and rich leather seats. Audi TT is a mid-sized two door sports car in market since 1998. Latest version comes in roadster as well as coupe along with 4 wheel drive option. Engine specs for Audi A4 consists of a 1.8L or 2.0L V6 TFSI engine, with turbocharging technology. TDI options included 2.0 and 3.0 engines with high economy. Compact executive crossover model with luxury 5 door wagon orientation; it was first introduced in 2008 as a convertible as a CrossCabriolet Quattro concept.